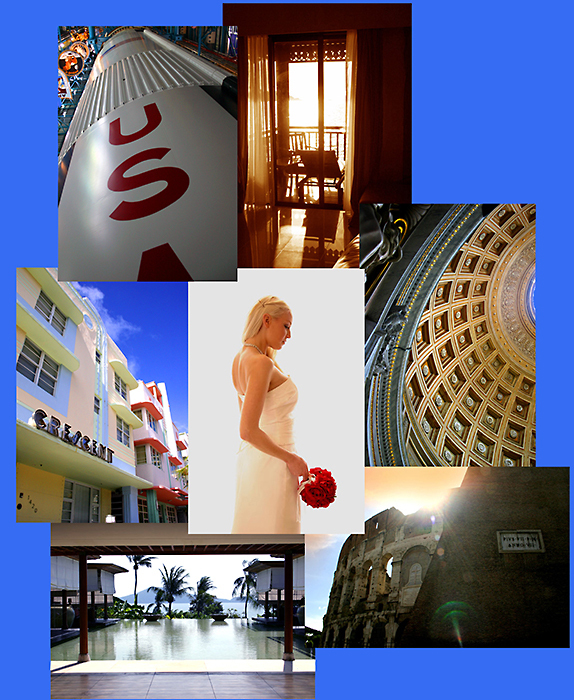 As well as taking photographs, I am geared-up to create montages of your photographs, as a multi-faceted record of a special day, a holiday, or of a special person. Images can be scanned and then processed into one large collection. The same process can be used to build montages for publicity material, flyers, web content and such.